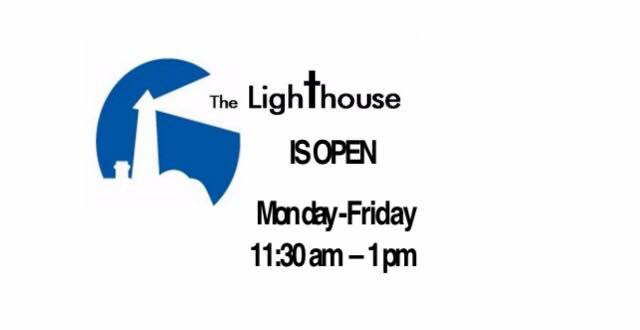 The Lighthouse is a local organization sponsored by Good Friends Fellowship whose goal is to meet the needs of those in the Orangeville community who are less fortunate. These days with our economy the way it is, there are many local people who need a helping hand during hard times. As Jesus said, true religion is found in taking care of those in need. The Lighthouse also provides a safe place for those who are lonely or struggling to come and find friends and support for whatever they are going through. The Lighthouse not only feeds and cares for the physical needs it also tries to meet the spiritual needs of those who come.